Start taking classes at The Sweat Shop and other studios! The Sweat Shop offers personal training, yoga practice and a variety of dance classes to nurture wellness of body, mind and spirit. 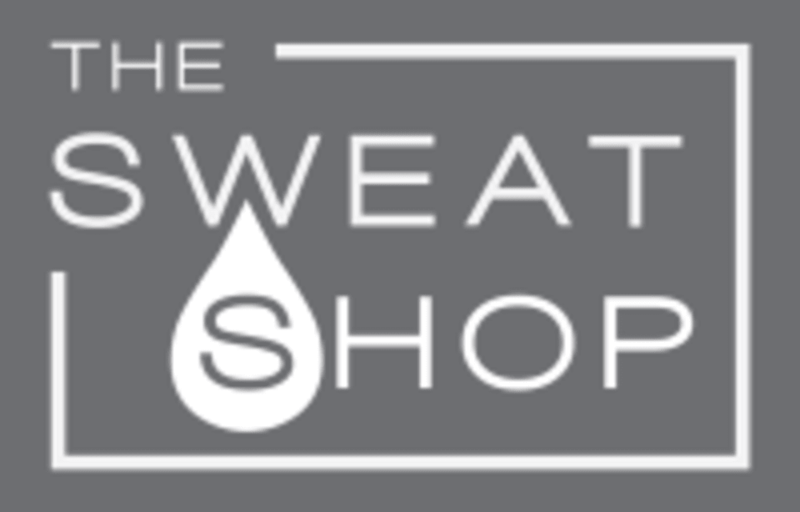 Located in the Heart of Missoula, The Sweat Shop strives to be your daily sweat stop. Their wellness boutique is the first in Missoula to create a semi-private atmosphere that combines personal training yoga and SWEAT fitness classes. They aim to bring you quality and expertise in fitness. Their staff is comprised of experienced and certified instructors who are passionate and knowledgeable. They are a close community of vibrant and energetic individuals who believe wholeheartedly in sweat, fitness and fun. The Sweat Shop wishes to share this with Missoulians of all levels! 225 N Higgins Ave Suite B We are located in the walking ally behind Wear Your Roots From the Parking Garage: Exit parking garage and go down the ally that runs next to the parking Take first left down the ally behind Wear Your Roots, and Liquid Planet. We will be the 2nd door with a sign that says The Sweat Shop From Street Parking: At the corner of Broadway and Higgins head west on Broadway. There is an alley before Office City and the mural on your left, take that ally. We are the 2nd door on your left that The Sweat Shop. Awesome environment and upbeat, encouraging instructor. Recommending SweatCycle to my friends who haven’t yet been to this studio. I was the only one that had signed up for a class, so Catie let me know and I was able to reschedule and they let me use a pair of cycling shoes on the house. Business don’t have to do that. They went above and beyond! Such a great workout in a fun environment! Allie was a fantastic instructor. I will be back! Loved the sweat! Thanks Will! Bonnie is my favorite instructor at Sweat Cycle!